East Kingston Forest represents an opportunity to create a classic family ownership legacy for the next tenure, or to carefully craft a rural residential project for future cabin sites. Terrain is typical of the region and considered rolling to mountainous, with upland hardwood flats and ridges separated by narrow hollows that flank the lower lying stream drainage. 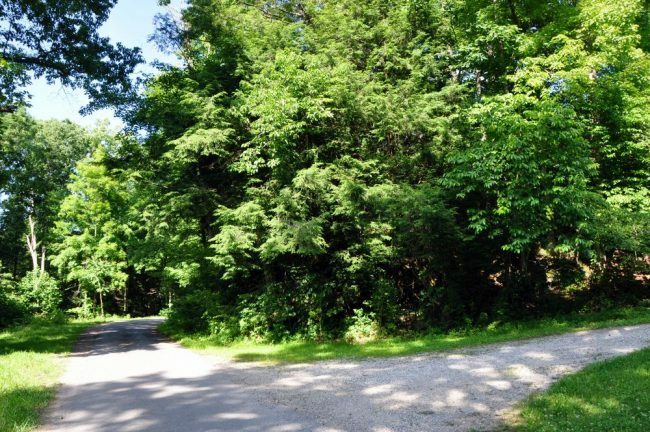 The property is located within a 10 minute drive of Plum Orchard Lake Wildlife Management area and the 202 acre lake. Excellent hunting and fishing opportunities are available for the outdoor recreation enthusiast. East Kingston Forest is a quality oak and yellow poplar-dominated Appalachian timberland investment with a rapid growing timber resource. Situate near the heart of the recreation mecca of the New River Gorge, the property offers rural estate qualities with the upside potential for future cabin site development. 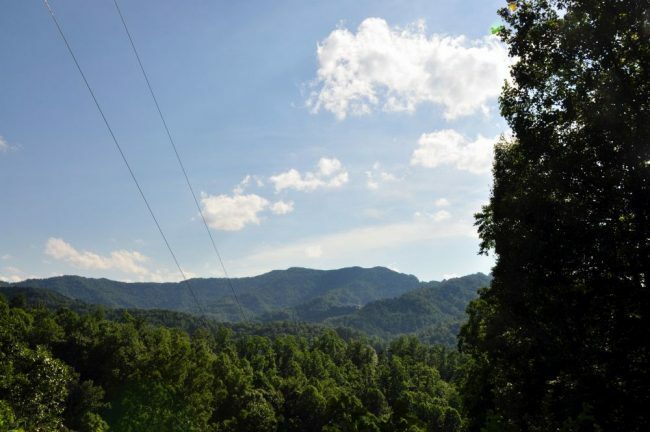 The 94+/- acre tract consists ridges and high knobs tower above the valley floor with elevations approaching 1900’. Spectacular distant views are available from the upper reaches. There is some open ground suitable for gardens and maybe a small pasture. • 94+/- acre parcel surrounded by farm and woodland tracts. • Land legacy of careful wildlife management coupled with outstanding long-term forest stewardship. • Some harvest-ready hardwood timber. • New River and 202 acre Plum Orchard Lake nearby – perfect for anglers and water recreation enthusiasts. • Spectacular long range views. • High percentage of commercially – operable ground supporting forestry, recreation and potential for numerous future cabin sites. • Excellent year round state maintained access. • Electric and phone on the property. • Low taxes, low population density, little or no light pollution. This 94 +/- acre timberland-recreational opportunity is located in the scenic, mountainous region between Charleston and Beckley West Virginia and 2 miles from the Mossy exit on I-77. The surrounding Fayette County landscape is part of the scenic tapestry of elongated hardwood Appalachian mountain range. 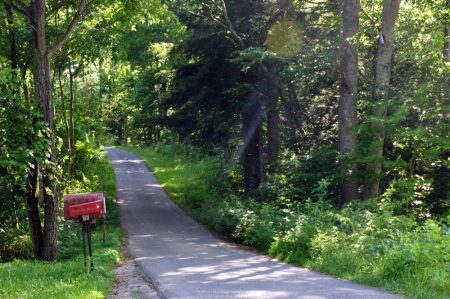 Much of Fayette County remains undeveloped and is characterized by its scenic farm valleys, small communities and large expanses of hardwood forest. Charleston is West Virginia’s state capitol and is an easy 35 minute drive from the East Kingston Forest. Charleston is WV’s largest city with a population of some 50,000 and a metro area of 225,000. It is the center of government, commerce, culture and industry. There is a commercial airport with daily flights to most major hubs. Beckley is a 35 minute drive, has a population of 34,000, and is the county seat of Raleigh County. All amenities are available in Beckley. Beckley is located at the intersection of I-77, I-64 and US 19 so easy access to Charlotte, Pittsburgh, Charleston and Cincinnati is just around the corner. Princeton, the county seat is 90 minutes’ drive. All city amenities are available in Beckley and Charleston including banking, excellent healthcare facilities, pharmacies, big box stores, grocery shopping, cultural /sporting events and great restaurants. 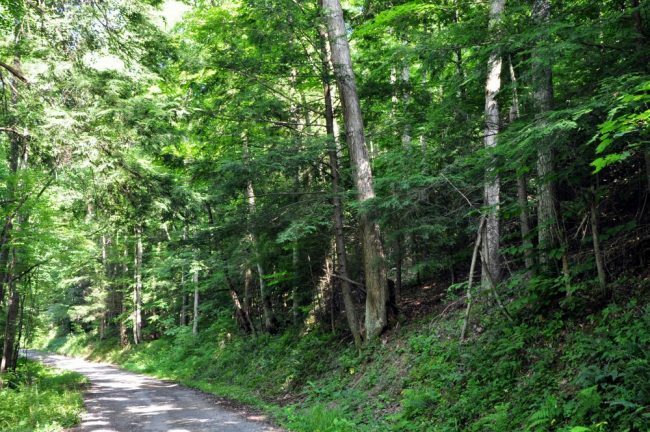 Within an hour to two hour drive are located some of the finest recreational facilities in West Virginia. Winterplace Ski Resort, whitewater rafting / fishing on the New River and Gauley River, 2000 acre Bluestone Lake, 3000 acre Summersville Lake, 202 acres Plum Orchard Lake, 3200 Plum Orchard WMA, 919,000 acre Monongahela National Forest and the 80,000 acre New River National Gorge National Park. Five other area state parks and state forests offer unlimited hiking, horseback riding, ATV riding and rock climbing opportunities. Located just 15 minutes from I-77, year round access to the property is excellent. The property fronts on the paved state maintained CR1 (Kingston-Kincaid Road). Internal access is considered excellent. 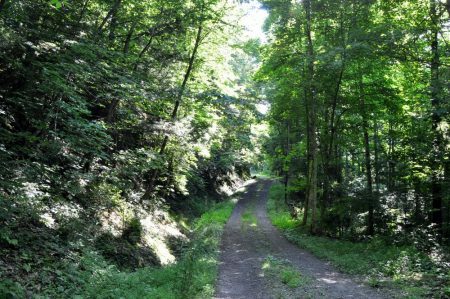 Several old timber trails provide access to nearly all corners for recreational opportunities including nature viewing, hiking, horseback riding and ATV riding and access to nice stands of timber. The property is located just 10 minutes from the 202 acre Plum Orchard Lake and 3200 acre Wildlife Management Area (WMA). Hunting opportunities in Plum Orchard Lake WMA include deer, raccoon, squirrel, turkey and waterfowl. Fishing opportunities in 202-acre Plum Orchard Lake include largemouth bass, channel catfish, bluegill, sunfish and crappie. Four boat ramps are available at Plum Orchard Lake and 42 rustic camping sites for tents or trailers are available in the WMA. The distinguishing feature of the timber resource is its well-stocked with hardwood sawtimber and pole timber with a solid basal area. This stocking is average for the region. This well managed timber resource can provide a great deal of flexibility to the next ownership in terms of potential harvest revenue and can be managed to provide cash flow opportunities to offset holding cost and long-term asset appreciation. Capital Timber Value has not been assigned by the owner at this time but can be considerable as there has not been a commercial harvest in about 20 years and the forest was lightly thinned at that time only in certain areas. 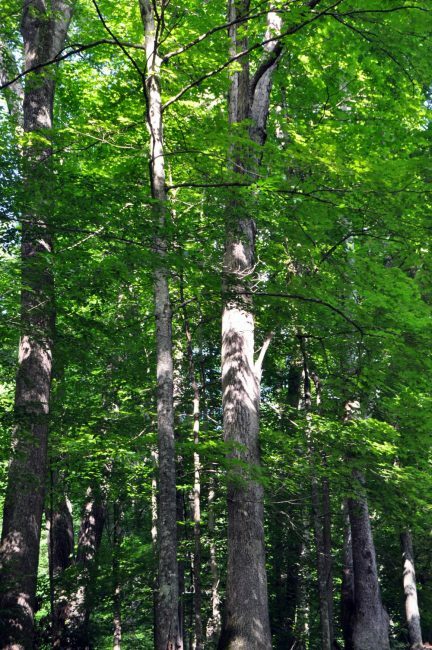 The timber component has been well managed over the years and generally consists of two age classes that have been managed under even-aged silvicultural guidelines. 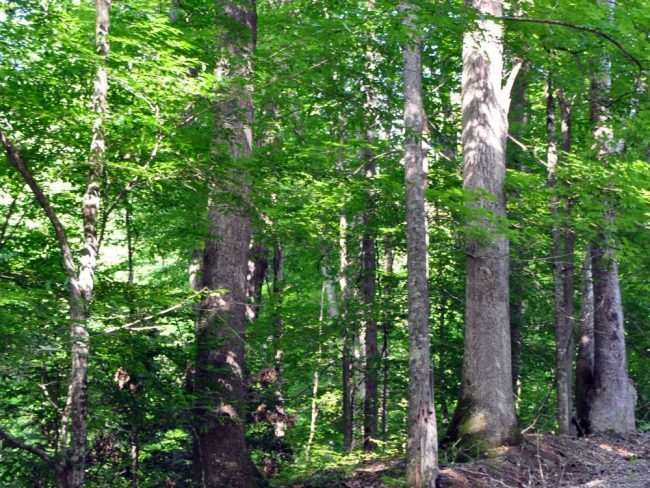 The predominant timber stand comprises 60% of the forest and contains 40-80 year old stems ranging in size of 10”-28” dbh. This stand was thinned some 20 years ago. This stand is on the cusp of graduating into higher-value sawtimber diameter classes over the coming decade. The second distinct stand was established in the when the farm fields and pastures were abandoned and the forest began to naturally regenerate. These stands represent a quality hardwood resource with a small pine component and will be reaching economic maturity in the next 20 years. Diameters are well represented across the commercial spectrum with a maturing sawtimber-size diameter class, as well as abundant pole size timber and growing stock. Average diameter with all products combined is estimated at 14”dbh. The forest is healthy and there are no signs of pest infestations of Gypsy Moth. The Emerald Ash Borer may be present and will compromise the Ash species over the next generation. The Hemlock Wooly Adelgid is present and the majority of the Hemlock trees is severely stressed and will die out over the next decade. There have been no forest fires in the recent memory. East Kingston Forest is an excellent wildlife habitat. Having been in the same family for many years has kept the wildlife management parameters consistent. 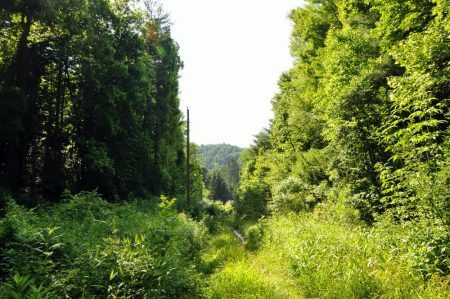 The mixture of mature forest and abandoned farm fields, coupled with the abundant water supply from creeks and springs, create the perfect wildlife habitat. The hardwood forest produces tons of acorns, hickory nuts beech nuts and black walnuts. White tail deer, wild turkey, squirrel, raccoon, fox and many species of songbirds and raptors make up the resident wildlife population. It is hard to find a property that has a better mix of wildlife as there has been excellent wildlife management for many years. The property is blessed with a good water source. The un-named creek on the east side of the property as well as two other large hollow provides a water source for wildlife and flow is considerable during snow melt and rain events. There are some springs on the property as well. A visit to East Kingston Forest is stepping back in time some 100 years. This early farmstead is an excellent example of the how the early settlers lived and is a testament to hard work, perseverance and ingenuity. Manpower and horsepower were the tools of the trade in the late 1800’s. Areas previously in fields are now regenerated to quality timber. The clearing of the fields is preserved in stone piles found around the property, a testament to the countless hours of backbreaking work. There are a few acres in open ground mostly in the main hollow and around the old homeplace. All mineral rights the owner has will convey with the property. 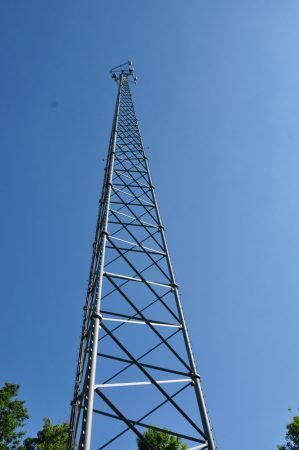 There is a current cell phone tower lease on the property the property is subject to certain terms of the lease (call for terms). There are natural gas transmission lines evident on the property as at least one capped well. The property has not been recently surveyed. The legal description is of record in the Office of the Clerk of the County Commission of Fayette County, WV, in Deed Book 616, page 34. The property is being sold by the boundary and not by the acre. Buyers are welcome to conduct a survey at their expense prior to closing. Old fences, roads, streams and fields can be found along some of the property lines. Property taxes for the 2015 tax year were $1264.60. Two parcels listed at 18.98 acres and 75.54 acres, Valley District, Fayette County, Map Book 73, parcels 8 & 10. Deed Book 616, page 34. As of November 2015, there is zoning in effect in Fayette County and the property is zoned Land Conservation 2 (LC-2). All prospective buyers should contact the Fayette County Assessor and the Health Department in Fayetteville regarding any issues involving zoning, developments or building codes. 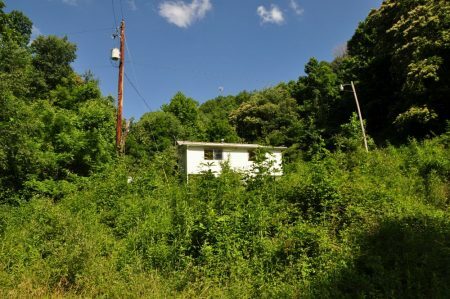 Property is being sold in “As Is” conditions, with no representations or warranties made either by Foxfire Realty or the Seller or its agents except as may be specifically made in writing by the Seller. The buyer may retain brokers to represent their interests. 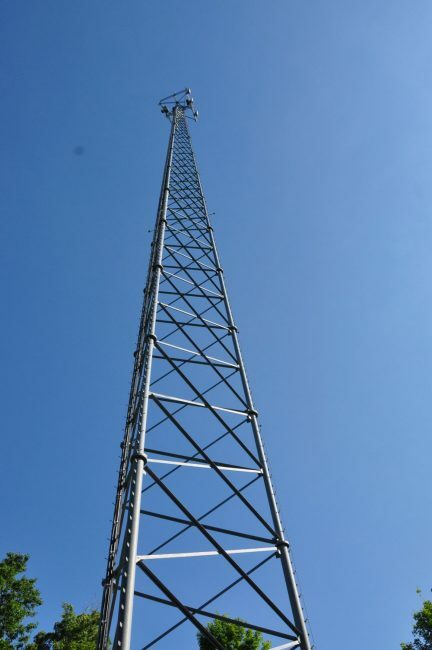 All measurements are given as a guide, and no liability can be accepted for any errors arising therefrom. No responsibility is taken for any other error, omission, or misstatement in these particulars, nor do they constitute an offer or a contract. Foxfire Realty or the Seller does not make or give, whether in these particulars, during negotiations or otherwise, any representation or warranty in relation to the property. 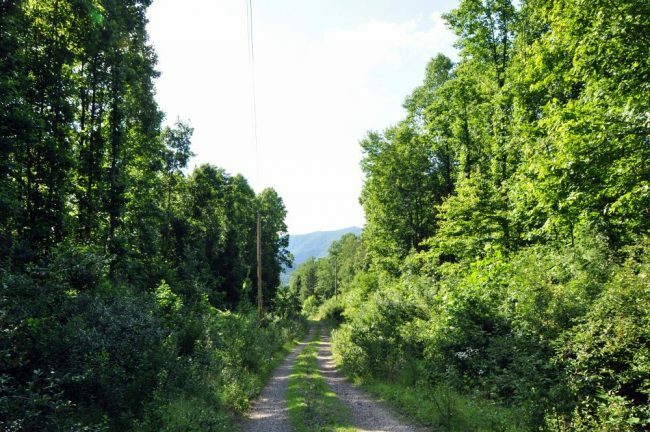 Please call Richard Grist @ 304.646.8837 or email to Richard@foxfirenation.com to schedule a tour of this fantastic forest and recreational property. From Interstate 77, take the Mossy Exit # 60. Take a left on Milburn Road (CR1/5) and travel 7/10 miles. Take a right on CR1 (Kincaid-Kingston Road) and travel ½ mile and driveway will be on the right just past a row of mailboxes. 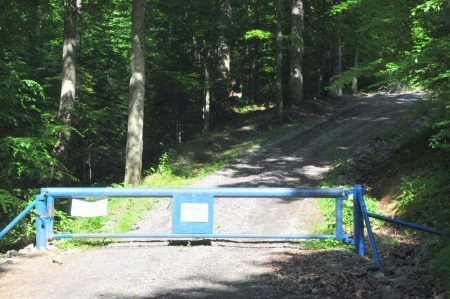 The property starts here and runs with the paved county road for approximately ¼ mile.